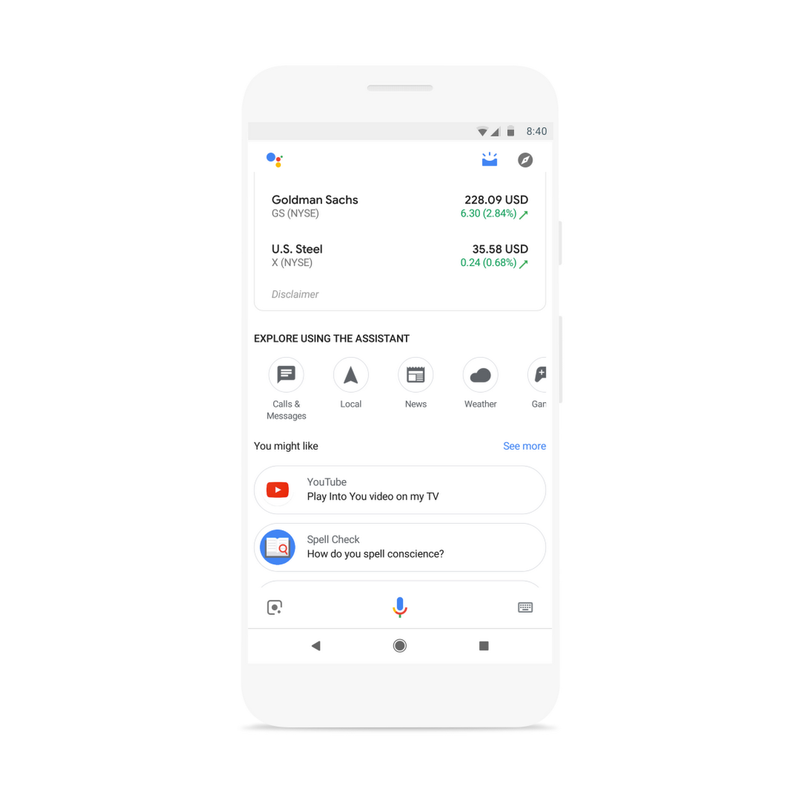 Long ago, before Google Now turned into the Feed, Google used to provide you with an easily accessible summary of custom tailored, account-scraped stuff, useful for keeping track of various deadlines or ongoing details. 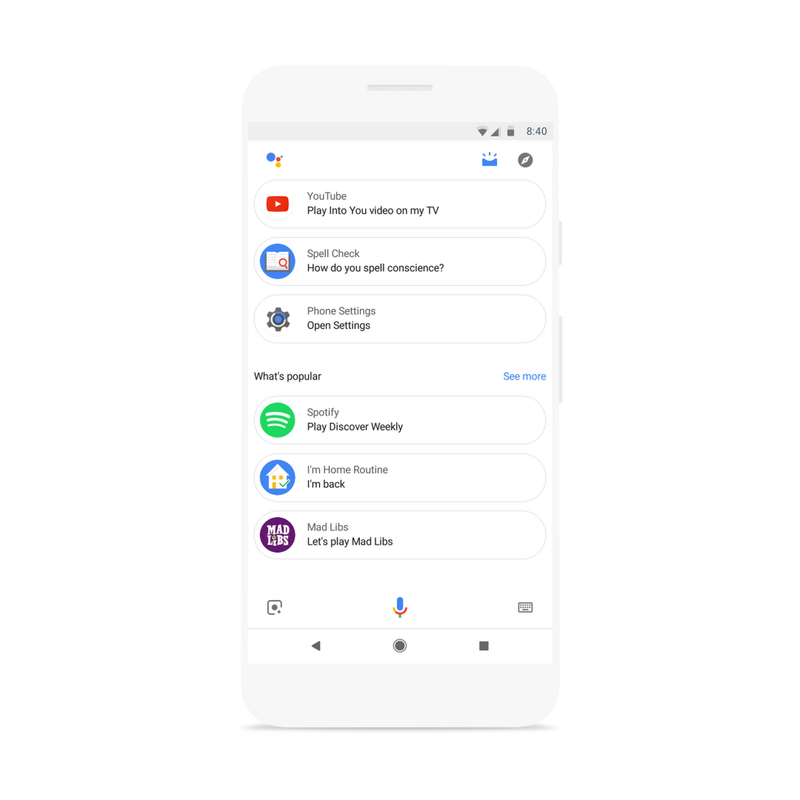 In that transition to Feed, though, the information was relegated to a new "Upcoming" tab in the Google app, and the personal overview started to stagnate a bit. 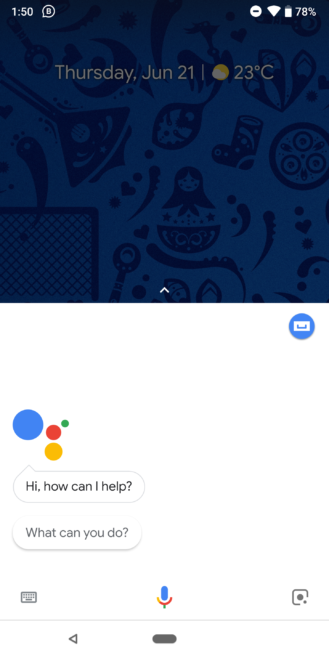 Well, Google's bringing it all back better than ever via the Assistant. The change is officially rolling out this week, but we spotted it in testing last month. So far none of my own devices have the new feature, but we know what it looks like. Old Assistant UI (left) vs. new (right). Note the two icons to the top right. You'll know if the update has hit you if you see an extra icon added to the pane that pops up when you invoke Assistant. Tap the icon on the left (that looks like a flat radiating shallow cup or something, which you may remember from the "Upcoming" tab in the Google app), and you'll be taken to the new experience. 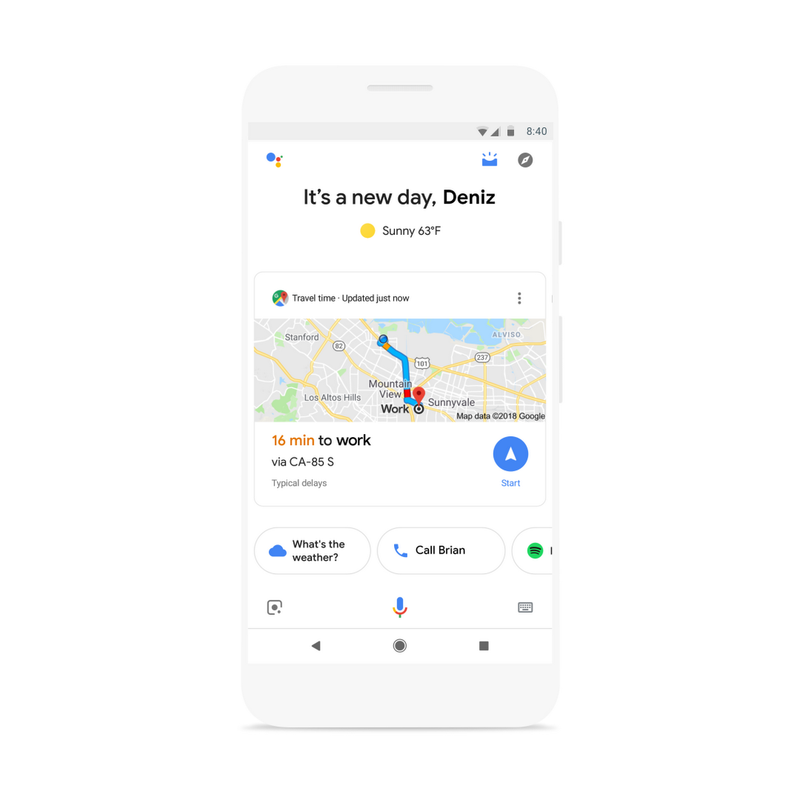 If you remember Google Now fondly, this new feature—which Google twice calls a "visual snapshot" in the announcement post—seems to be its spiritual successor. 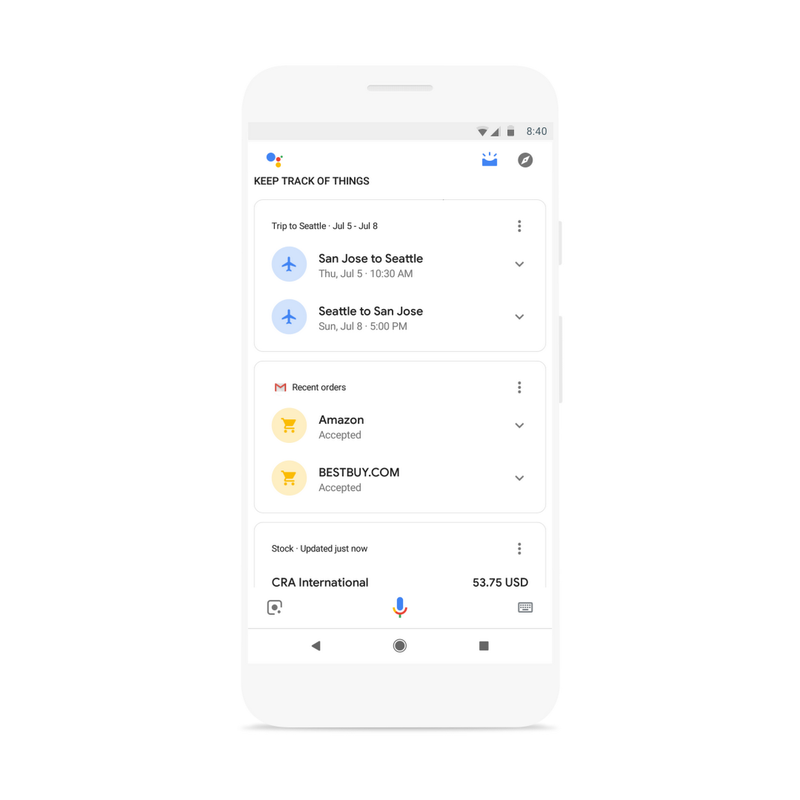 Much like Now, it shows you upcoming details like your commute, schedule, flights, recent shipments to keep an eye out for, bills, and a bunch of other contextual information to help you manage the minutia of your life. I have to say, I'm psyched that all this is coming back, though I still wish it was a bit easier to get to, like Now was. 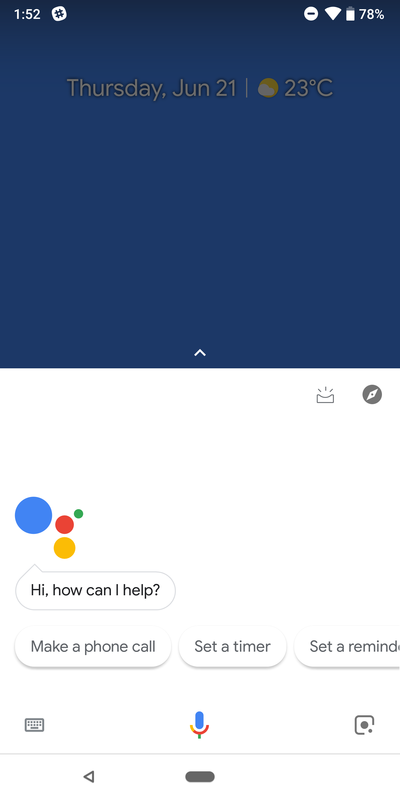 The Assistant will also now send you notifications for upcoming events like bills, packages, and flight delays. 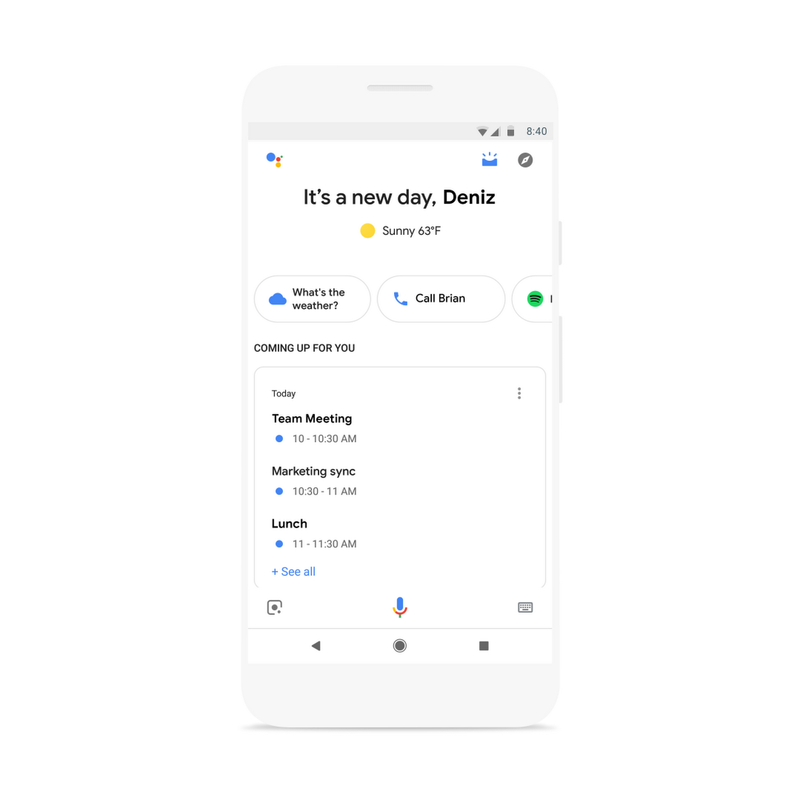 Google is also planning on adding more features over time, including integration with Google Keep, Any.do, Bring, Todoist, and other services. 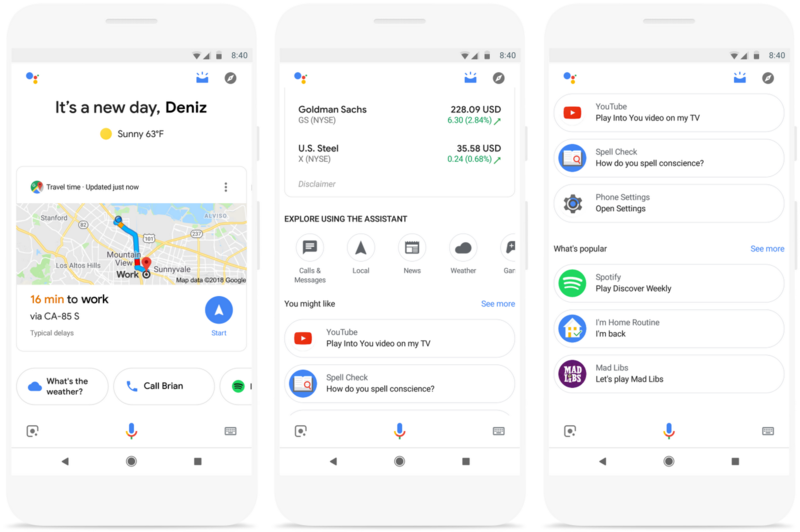 Location-based activity discovery and personalized recommendations for media are also on the roadmap for the Assistant/visual snapshot. The feature is coming to both iOS and Android over the next week.